Mission: Foundation Wellness is a Nashville-based company, providing onsite wellness services throughout Middle Tennessee. FW is a community of registered dietitians, personal trainers, physical therapists, massage therapists, group-exercise instructors, and other professionals, who help organizations get healthier and increase their productivity as they improve the bottom line. Bio: Foundation Wellness Owner Miller Chandler is a native of the Nashville area, who has worked in the health and fitness industry for roughly 25 years. For 18 years, he served first as Personal Trainer and then as Fitness Director at Belle Meade Country Club. Miller is a Certified Exercise Physiologist (EP-C) and a Physical Activity in Public Health Specialist (PAPHS) through the American College of Sports Medicine and a Certified Personal Trainer through the American Council on Exercise. 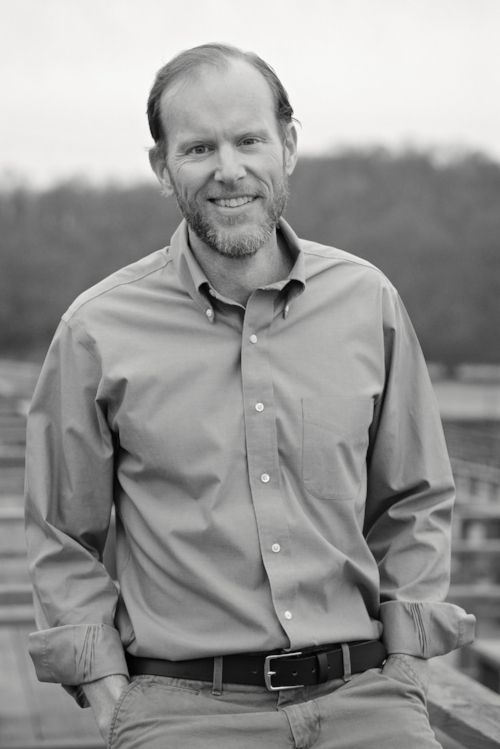 He holds an MS in Exercise and Nutrition Science from Lipscomb University, where he currently serves as Faculty Fellow in the College of Professional Studies. He also teaches in the Sport Science Department at Belmont University. Happenings: Foundation Wellness celebrates three full years in business this October. FW's corporate clients include Parks Realty, Bone McAllester Norton PLLC, Churchill Mortgage Corporation, AmSurg, and Tractor Supply Company. Foundation also works with individuals, delivering onsite, one-on-one personal training and nutrition consulting, and there has been significant growth in both of these areas during 2018. 1) Who is your favorite superhero: Not exactly a "superhero," but I'd have to say Batman. 4) If you were stranded on a desert island and only had one album to listen to, it would be: What a tough question. If I had to narrow it down to just one, I guess I'd want it to be a Beatles album. I'll go with Abbey Road. But if I could grab a couple more before the S.S. Minnow completely submerges, I think I'd add Kind of Blue (Miles Davis) and Sound & Color (Alabama Shakes). I love how you get the social aspect when you want/need it, but there are also plenty of inviting spots to work quietly. And the location of InDo Nashville can't be beat: very central, plenty of parking, and a quick and easy walk across the bridge to the Gulch. It's the perfect spot for taking meetings and getting work done. I highly recommend!